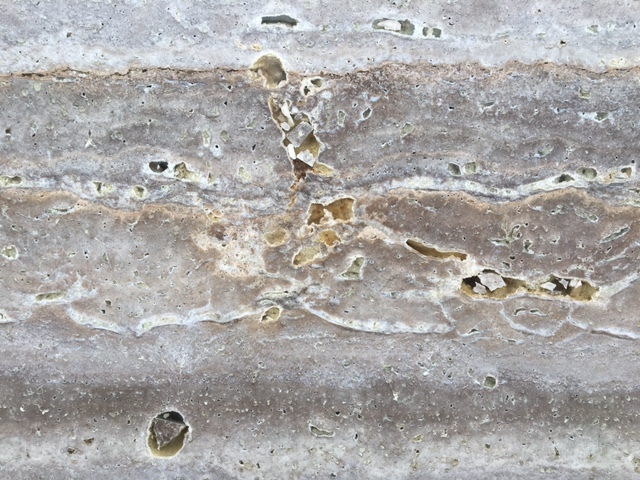 Natural stone imperfections – they’re not uncommon! In fact, it’s rare to see a slab of marble, quartzite, travertine or granite that is completely impeccable and unblemished. Their uniqueness can result from anything from heat, pressure, mineral makeup, volcanic activity or time. We’ve found this article here that explores just a few of the possible natural stone imperfections that can make your stone benchtop one in a million! Natural Stone: Not A Game Of Perfect. It might have been Dale Clevenger, former principal horn of the Chicago Symphony Orchestra, who at one point during his illustrious career surprisingly said that he is yet to perform a perfect concert. Whether it was truly him who said it, this sort of notion really hits close to home: here at Blue Pearl Stone, we are yet to see a perfect slab of natural stone. Natural stone, by nature, is always imperfect. This is not because of some mystical curse or an outlandish series of mishaps. There will most likely be a slightly brownish patch somewhere on a beautiful white Carrara marble, a tiny pit in a Luna Pearl granite slab, and amongst the undulating wave-patterns of a Macauba quartzite you may just happen upon a cloudy patch. Natural stone just won’t stand up to the fastidious scrutiny of perfectionists. And it really shouldn’t. The real beauty of any natural stone comes from its unabashed uniqueness. Natural stones are either formed under subterranean pressure, are a result of sedimentation or a product of volcanic activity. But wherever they might come from, the thousands and millions of years that it takes for these stones to form means that each slab is exposed to the caprices of time and stands as a testimony to all the events that occurred during its formation: a slight drift in the tectonic plates, a trapped and fossilized organism here and there, or the leaking of an uncommon material into the ossifying sediment. You name it. 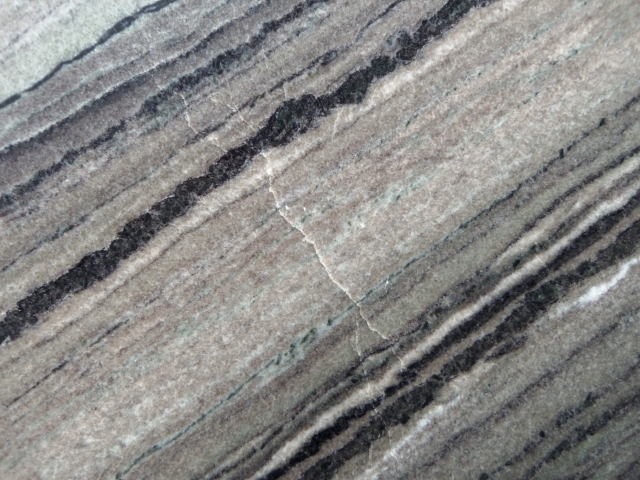 In granite, for example, there’s a mineral called biotite, which is softer than granite’s other components. The main components of granite, feldspar and quartz (the mineral), have the hardness of about 6.5-7 on the Mohs scale. But biotite’s is only 2.5. This means that biotite flakes and crumbles more easily compared to the other minerals, sometimes leaving tiny pits behind. Yet, this by no means compromises the integrity and durability of granite. 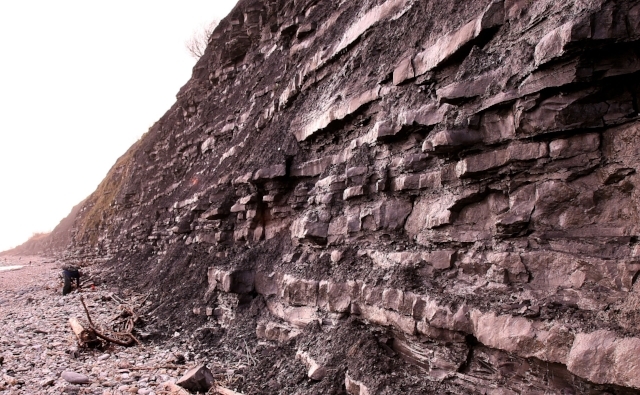 Take fissures for instance: fissures are natural cracks that found in the surface of stones. Most are almost undetectable, but some are wide enough that quartz bits and epoxy resin are required to fill them in. Mining companies extract stone out of the ground in large cubes (see video), then slice the cubes up like bread. 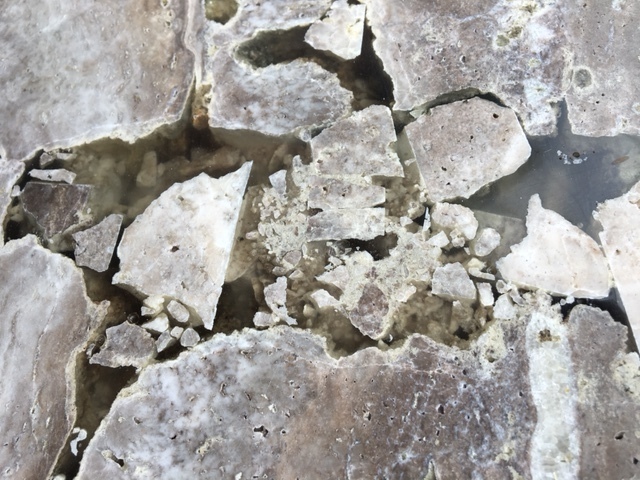 Cracks can occur during these processes, but if the accidental crack doesn’t entirely damage the integrity of the stone, it’s immediately restored with resin, and can go on the market. We’ve also received requests for service calls regarding cloudy patches on countertops. In certain natural stones there will be areas that have a slightly different composition than the rest. Which, accordingly, take polish differently. The results are occasional cloudy patches and they, too, are perfectly natural. For some inspiration and encouragement, let us suggest an article by Faith Durand, blogger and author of several cookbooks, in which she elaborates on her penchant for so-called etchings. 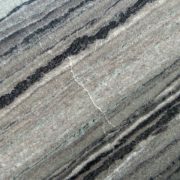 While etchings are man-made marks on countertops, the accepting and easygoing approach of a professional cook in these matters can be quite reassuring, especially for those with misgivings about purchasing natural stone products. Read Faith Durand’s “Here’s What an Etch on a Marble Countertop Actually Looks Like” article.